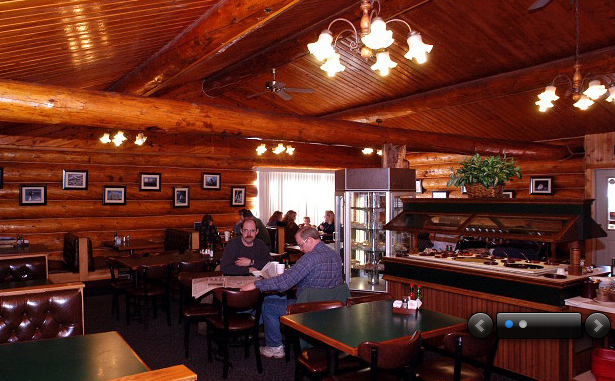 The Totem Inn is located 11 scenic miles North of the Denali Park entrance, at mile 248.7 Parks Hwy. We are a second generation Alaskan owned and operated, full-service lodging facility. We offer deluxe rooms at reasonable prices. Our restaurant is open from Noon to 9pm daily. The lounge is open from 4pm to midnight (or later). Check-in for rooms is at 3pm and check-out is at 11am.